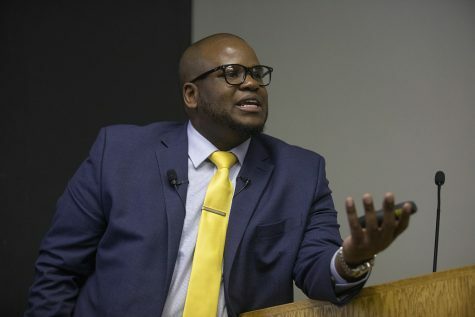 AMES — A report by the Iowa State Department of Education detailing postsecondary enrollment has shown that minority students are harder to retain and less likely to enroll in postsecondary institutions around Iowa, a state with predominantly white residents. According to the 2010 U.S. Census, Iowa’s population is more than 90 percent white. 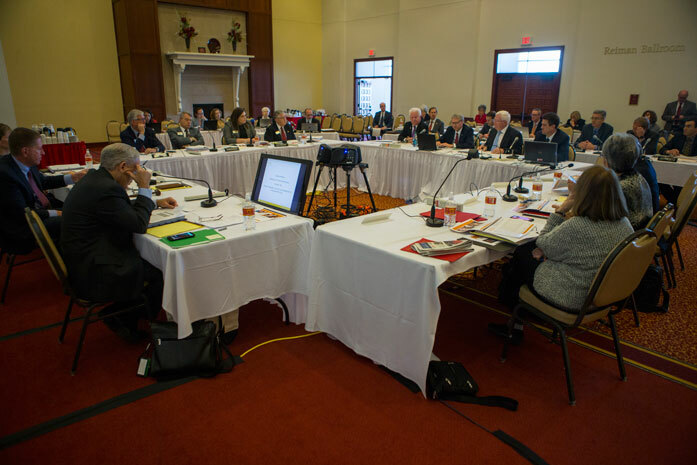 The state Board of Regents Academic and Student Affairs Committee discussed the report at its meeting Wednesday at Iowa State University. 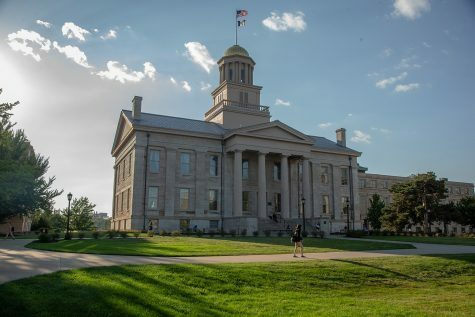 According to the report, 72.8 percent of white students in Iowa enrolled in a postsecondary institution within a year of high-school graduation. That rate for black, Latino, and Asian students is 61.7 percent, 55.9 percent, and 75.7 percent, respectively. 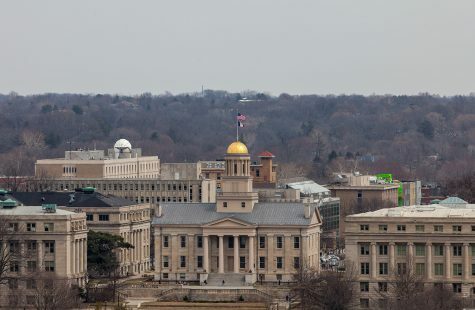 The University of Iowa’s nonminority student retention for the fall of 2015 was 87.7 percent, and the minority student rate was 83.4 percent, according to regent documents. For ISU, the nonminority retention rate was 88.5 percent and for UNI 86.7 percent. The minority rate was 86 percent at ISU and 83.2 percent at UNI. 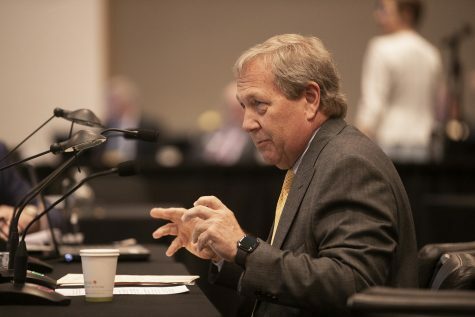 With different schools having different admissions standards and different processes for handling students who aren’t performing high academically, it can be a challenge to draw comparisons, UI Provost P. Barry Butler said. 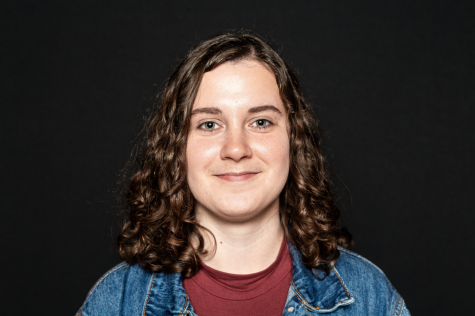 UI Student Government Sen. Lilian Sanchez, a Latina first-generation student, said under-represented minority and first-generation students experience “impostor syndrome” and a sense or feeling of not belonging as they grow up. “As a first-generation and under-represented minority student, we can gain self-assurance is something that by realizing our own potential,” she said. After facing obstacles during their K-12 education, Sanchez said, the experiences these students have while adjusting to college life can make a tangible difference in making campus feel like a community and place of belonging. Sanchez said campus resources such as the Iowa Edge program, a four-day pre-orientation program for first-generation and minority students, and TRIO Student Support Services — which works to boost college graduation and retention rates — as well as other resources, have been vital to her success at the UI. “It gave me comfort to feel that the University of Iowa campus was my own community,” she said. Upward Bound, another support program, has “a legacy of getting more than 86 percent of its participants to graduate with a four-year degree,” said Robert Richards, the project director of TRIO Upward Bound, in an email to The Daily Iowan. The program helps high-school students prepare for enrollment in higher-education institutions. Richards said the program serves students facing challenges such as residing in areas with high high-school dropout rates, attending underperforming schools without a rigorous college-prep curriculum, as well as other obstacles. 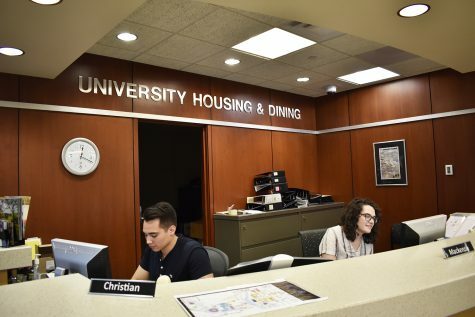 Additionally, Andrew Beckett, the UI assistant dean of University College, said the UI has implemented initiatives such as the two-day Orientation Program for incoming first-years and Supplemental Instruction to aid students in achieving academic success. 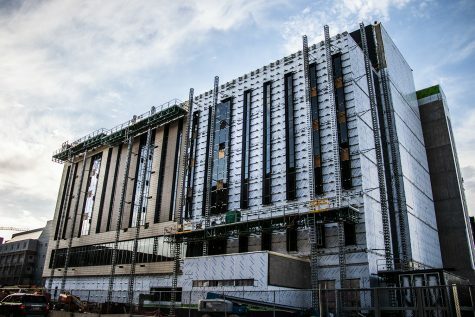 “It’s kind of the philosophy of trying to provide programs that are going to help all students transition successfully and then knowing that some students are going to struggle regardless of what you do,” he said. Often, different factors intersect to affect student retention and graduation rates. One aspect of retention the UI is working to improve, he said, is retention of first-generation students. He noted that they tend to be low-income as well, for example. 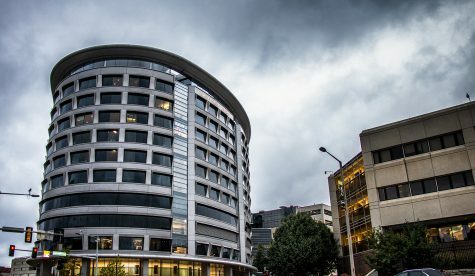 Other things in a student’s life — such as mental, physical, or financial troubles — which are outside the institution’s control, sometimes result in a decision not to return, Beckett said. 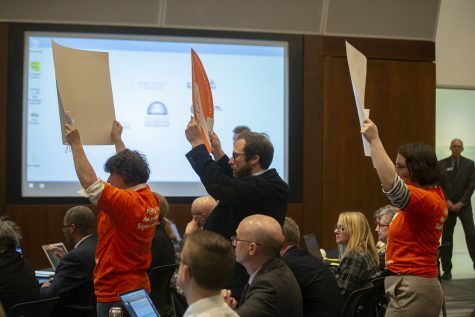 Regardless of the influence these factors hold in affecting graduation and retention rates, he said, the ability to improve these rates hinges on the institution’s ability to change the student experience.